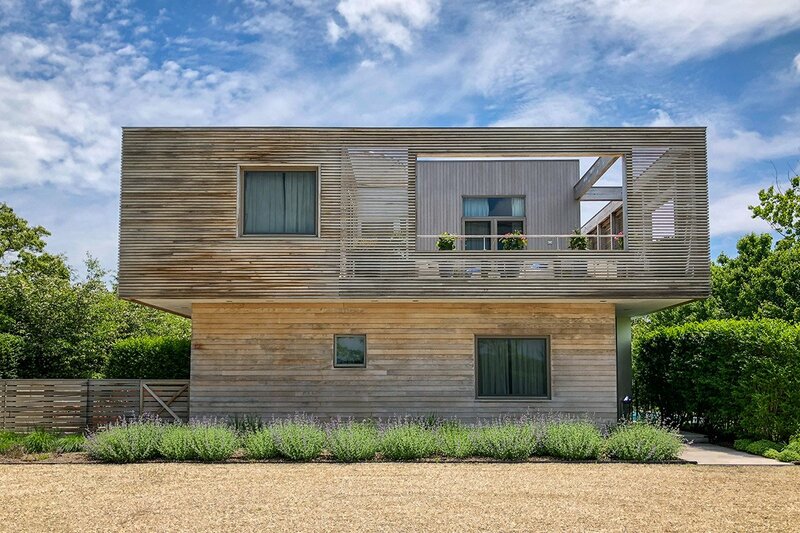 Modern in Quogue, New York. Photo by Daniel Schwartz. Looking for a pied-à-terre that'll really impress? This home-sharing platform is like Airbnb on steroids. 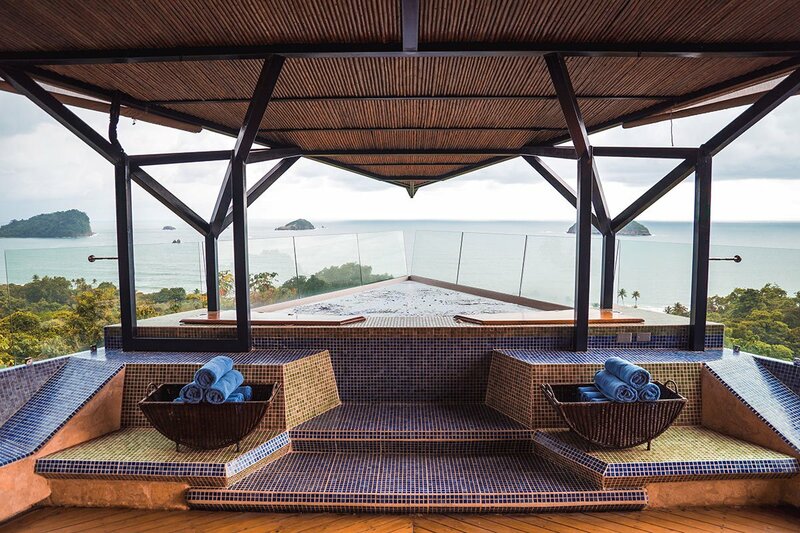 Sophisticated, well-heeled travelers have no shortage of places to book high-end vacation homes. There’s myriad listings on sites like HomeAway, VRBO, and One Fine Stay, as well as many diamonds-in-the-rough on Airbnb. But none of those sites have quite the curated selection of , a home-sharing platform with a truly impressive collection of luxurious second homes all around the world. The company started in 2010 when Nashville-based founder Wade Shealy had the idea to create an exclusive club allowing members to trade time in their second homes for “keys” (or credits), which gives them access to other members’ properties at a heavy discount (there's a fee of a few hundred bucks or more depending on the home). 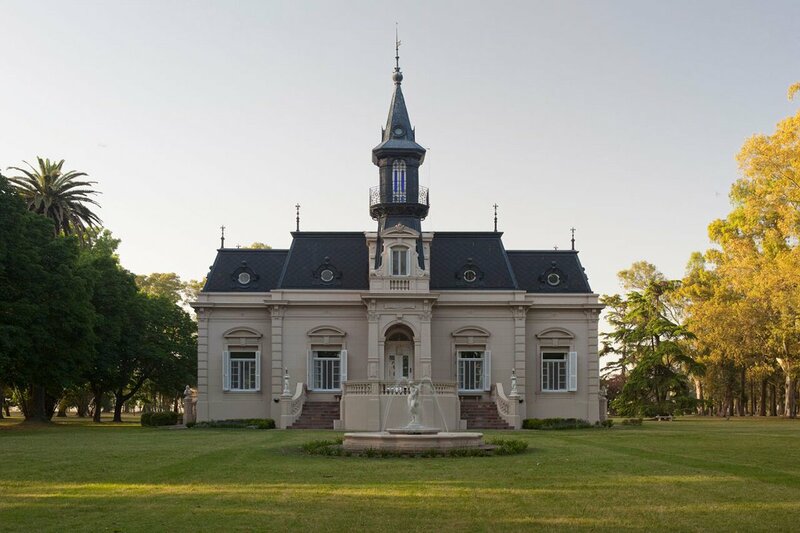 La Fortuna mansion in Salto, Argentina. Photo courtesy of ThirdHome. 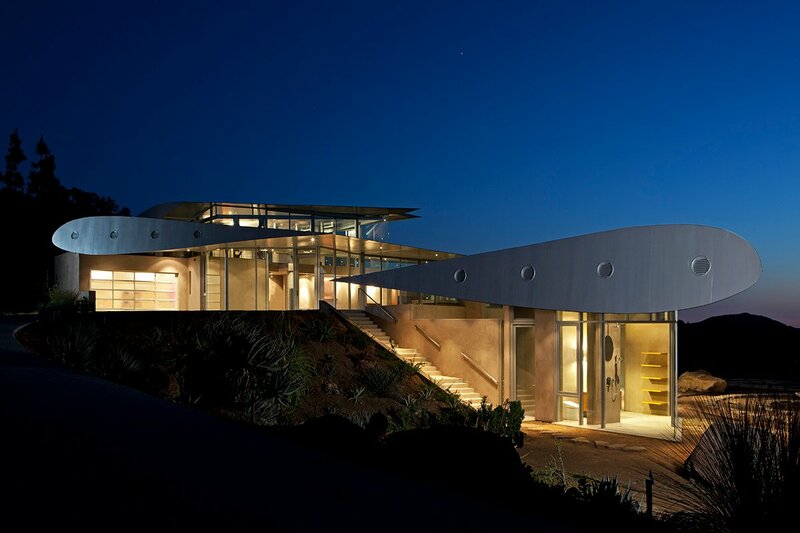 747 Wing House in Malibu, California. Photo by Douglas Hill. Let’s be clear: These are not your average summer homes. 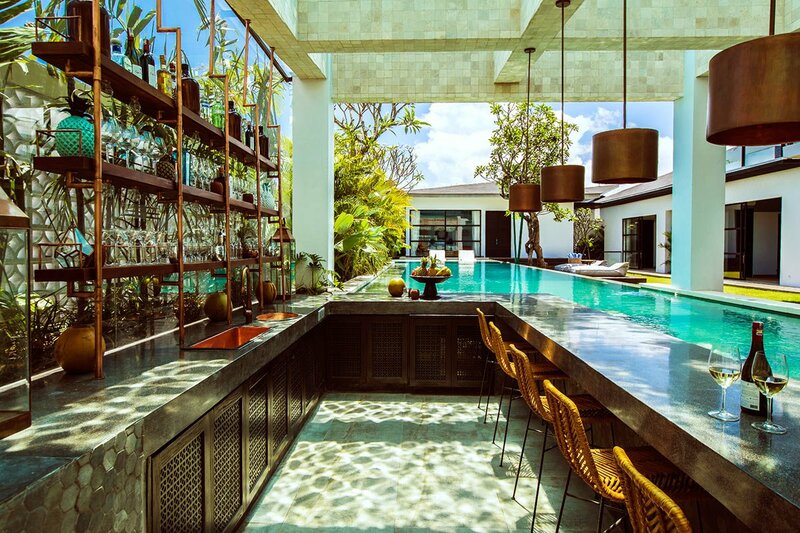 ThirdHome properties range from contemporary riads in Marrakech and formerly aristocratic chateaus in France to stunning villas on championship-level golf courses in Spain and architecturally renowned residences like the in Malibu — which, as its name suggests — incorporates an airplane wing into its construction. The average home value is $2.2 million, with some going as high as $50 million. The design-forward I spent a weekend at this summer can only be described as an architect’s dream come true, because it is one. 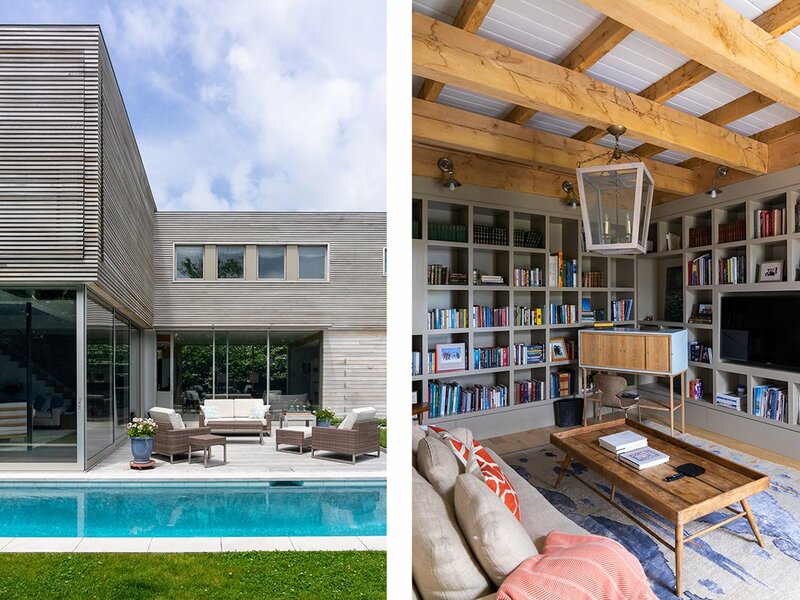 The architect who owns the ultra-modern, four-bedroom property, tucked away behind pristine shrubbery on a quiet street in Quogue, decked out the interior in pops of blue and white and floor-to-ceiling sliding glass walls that open up to a dazzling long pool and hot tub. (Suffice it to say, this place would’ve killed it on MTV's Cribs.) The functional kitchen, sleek dinning room, and connecting outdoor terrace make this place perfect for throwing dinner parties, which is exactly what we did all weekend long. The Hamptons mansion the author stayed at in Quogue, New York. Photos by Daniel Schwartz. It should come as no surprise that there’s a vetting process to make it into the club, which takes into account home value (must be over $500,000), aesthetic, location, and a homeowner background check. 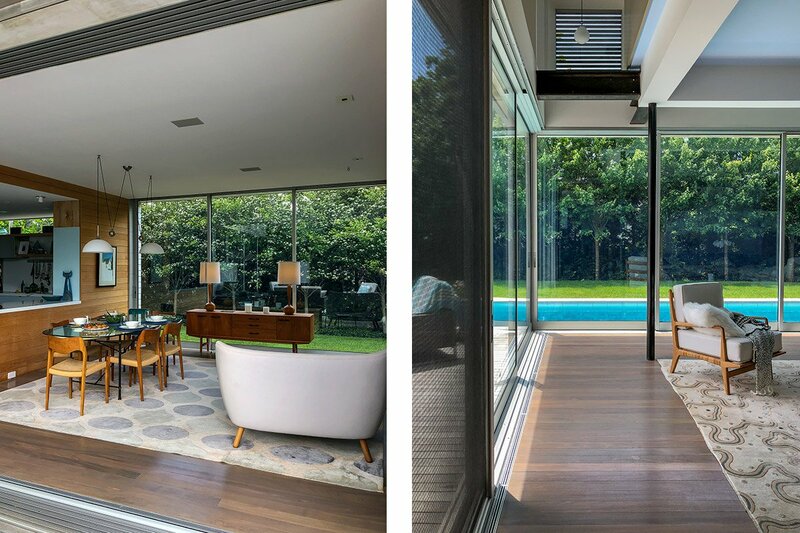 Once a house makes it onto the exchange, it’s given a “key value” that takes into account the home’s aesthetic, location, and how in-demand it is during a given time. A member could, theoretically, acquire keys by renting out their ski house in Boulder, Colorado, for a few weeks during the winter and use them to score time in someone else’s beach house in Croatia during the summer. If played right, one could even travel the world via second homes on a heavy discount if they were able to generate a steady stream of keys. What if you don’t have a chalet in Gstaad to spare? Would-be baller types can jump into ThirdHome’s new rental biz, which launched in April 2018 with a smaller (but growing) and equally impressive selection of second homes that anyone (with enough money) can rent. There’s a verification process on the rental side ensuring that both guests and hosts meet ThirdHome’s high standards. The Mandala House in Bali, Indonesia. Villa Punto de Vista in Costa Rica. Prices for these homes range wildly in price from $300 to $15,000 a night — the difference between scoring a family mansion on an unspoiled Greek island during the off-season and jetting off with a crew of twenty to spend New Year's Eve at a staffed, beachside villa jutting out of the rainforest in Costa Rica. Not all rentals are grand or elaborate and there’s a healthy selection of posh pads and pieds-à-terre on the lower-end of the price spectrum. Still, there’s no bargain basement finds here. Every listing is carefully selected and very high quality. And in a world where search results tend to vary greatly and go on endlessly, that’s kind of the point.